Ex-BioShock Dev Compares New Game To Shadow Of Mordor | Nerd Much? Especially after writing about Andromeda, I feel that I should remind everyone that anything a developer says before the game is out should be taken with a grain of salt. 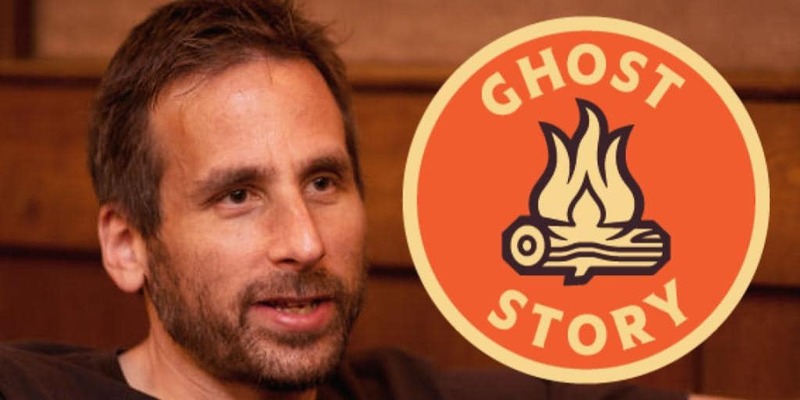 We don’t even know the title of Ghost Story’s game yet, and I don’t think they do either. Nonetheless, we can at least get an idea of what Ghost Story has in mind during the development of the as yet untitled game. Ken Levine, creative director and co-founder of Ghost Story Games, spoke to Eurogamer’s Oli Welsh at EGX Rezzed in London and shared some of the influences on the new game. One such influence, was apparently Middle-earth: Shadow of Mordor‘s Nemesis System, something that was recently revamped and revitalized in the upcoming sequel Shadow of War. Influences are well and good, and the Radical Recognition does sound fairly cool. But again, we should keep in mind that Ghost Story’s game is very much in the concept phase and none of these is concrete yet.